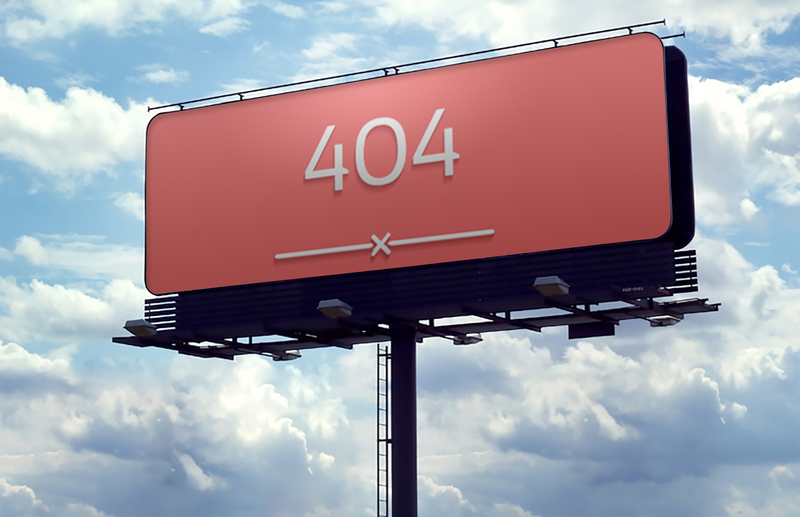 Is adblock software really the enemy of online advertising? If you mention the words ‘AD BLOCKING’ to anyone who works in the advertising industry then you are sure to get a mixed response. Being part of the so-called ‘Ad Land’ it feels almost against your religion to download any form of software that might block online advertising. However, in the last year the use of ad blocking has grown by 82% in the UK to reach 12 million active users, with an expected global cost to the publishing industry of $22 billion. Brands now face the challenge of forcing users to interact with sponsored ads online. Publishing house Condé Nast has taken a firm commercial approach. 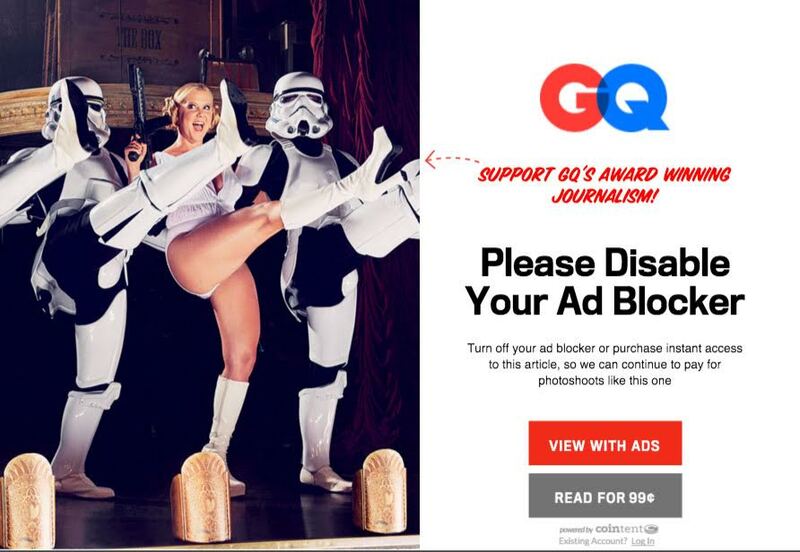 Readers of GQ online are given an ultimatum to disable their software or ‘pay up’, being charged $0.50 per article. With ad revenue underpinning 90% of everything we see online, it’s no wonder online publications such as GQ, Forbes and The Washington Post, and on-demand services such as 4OD and ITV Player have adopted anti-adblock software in order to keep advertisers happy and remain commercially viable. In response to this ‘diminished user experience’, Google’s advertising boss has declared that they ‘Must Ban Bad Ads’ in an effort to enforce some form of quality control over what makes it online. With a team of 1000+ people, Google has already banned 780 million ‘Bad Ads’ in 2015, and they don’t plan on slowing down anytime soon. Based on 4 billion pieces of feedback, Google aims to revolutionise user experience by putting users back in control of what they see online. But what characterises a ‘Bad Ad’? Well, according to Google these ads may carry malware, cover up content, or promote fake goods, including counterfeiters, phishing and ‘trick to click’. Google has also enforced strict developer guidelines for mobile ads to fight ‘fat thumb’ syndrome and accidental mobile clicks. Lastly, and most controversially, Google has given users the tools to control the types of ads they see online with the “Mute This Ad” function. Users can update their interests to filter ads to be more relevant, or blocking specific advertisements all together, thus making it easier for marketers to create targeted campaigns informed by user data (but much harder to break into new markets if a consumer has already chosen not to view the ad). Although Google is taking a step in right direction in terms of quality control and user experience, whether this will halt the continued growth, or deter the 12 million active users from using ad blocking software is questionable.